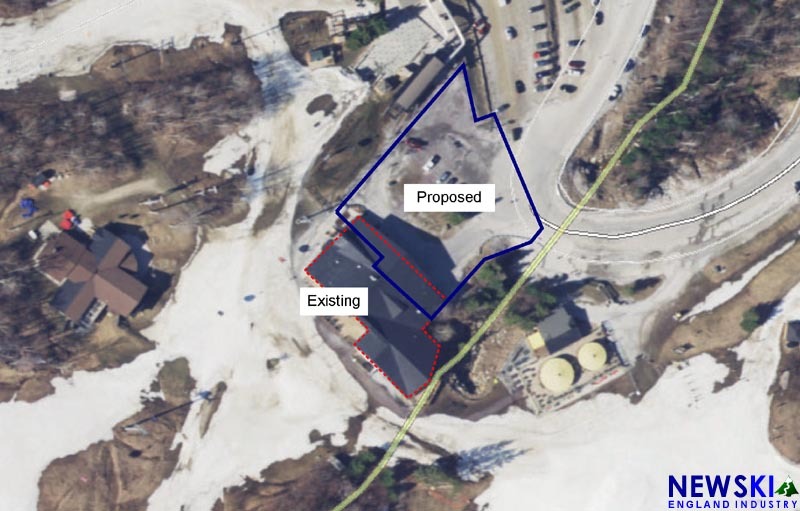 A recent Vermont Act 250 file filing has revealed new details about the major Killington base lodge project set to begin this year. According to a document dated March 25, 2019, the new 58,000 square foot facility will cost $26,970,000. Killington remitted payment of $148,346 Agency of Natural Resources for its Act 250 application. Initial construction is set to begin below the existing building this year. The existing lodge will remain in service next winter, prior to being demolished in 2020. The new facility will feature two fireplaces, one of which will be wood burning. 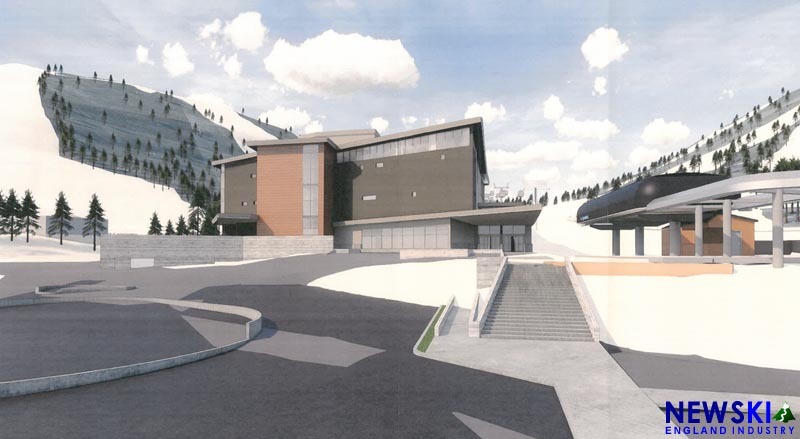 Despite being 57% larger than the existing facility, the new building's footprint will not extend as far into the ski base area, therefore allowing easier passage from the Superstar complex to the K1 gondola. 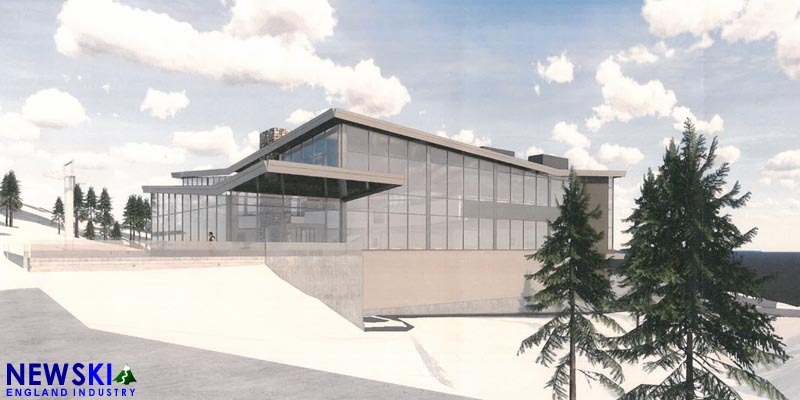 The existing top parking lot will be reconfigured to facilitate unloading and handicap parking.